There does come an opportunity to get out on an evening ride. 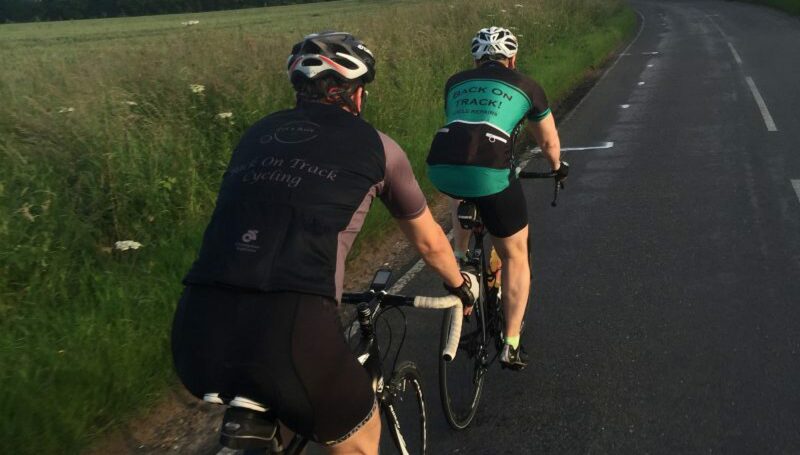 Unfortunately it is not frequent, usually due to work commitments but Thursday I posted out a 30 mile ride, nothing fast, just a group of cyclist getting together and enjoying what we do. The ride was set for 1830 and for once, I arrived early to our own organised ride. (A poor show I know). Slowly other riders turned up and an impressive turnout we had, 11 cyclists in total. So after a quick brief of the route and reminding everyone that this was a social ride at 17’s and would not be any faster. We would include the occasional sprint,which would be pointed out and consist of a nice downhill section. No point in trying to race up hill!!!! Over the last few year I have been a roadie convert but my early cycling days were on a mountain bike. I did go everywhere on it and even completed the London to Brighton, with the addition of slick tyres. That made it a bit easier. Looking through my YouTube channel, I came across a short video taken in 2012 of my deathdefy adrenaline fuel descent in Thetford Forest. It did make me chuckle, thinking I was flying the particular section and the shaking camera work. OK, now where did I put it?